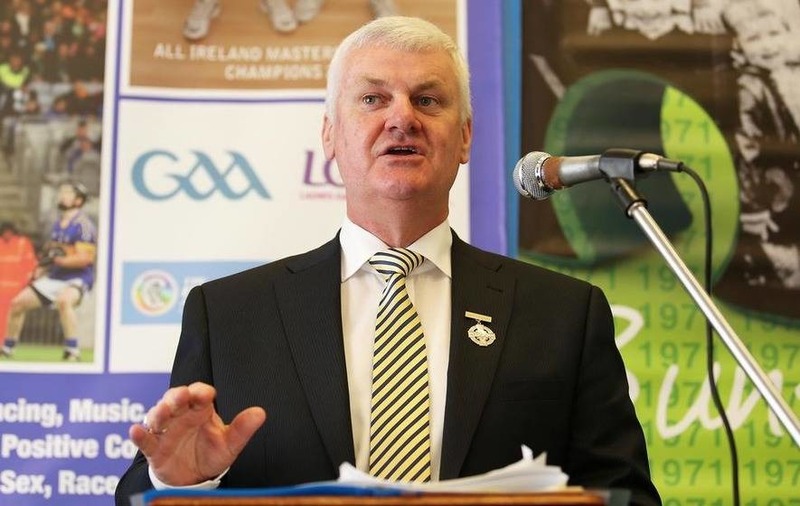 GAA president Aogán Ó Fearghail has revealed football Championship reform is under discussion, but declared that the present provincial structures are unlikely to be broken up. 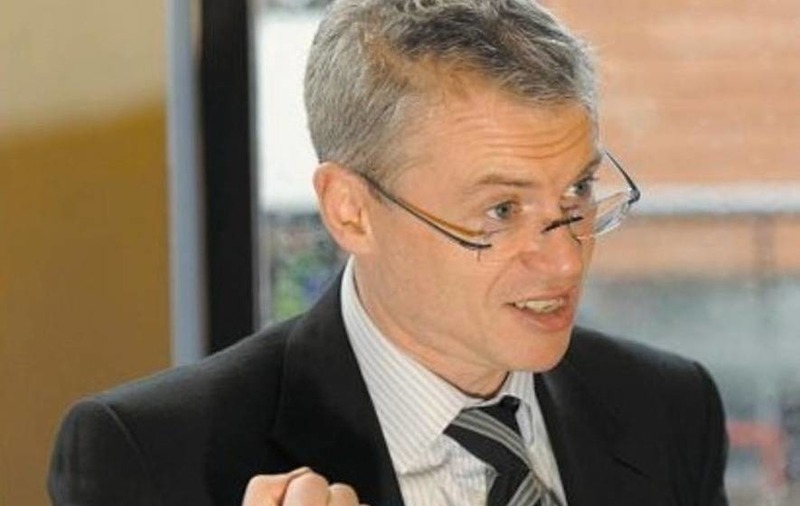 The recently-installed Cavan official initiated a debate at the most recent Central Council gathering regarding football competition structures and a letter has since been sent to counties seeking their proposals. Gaelic Players Association chief Dessie Farrell spoke earlier in the week about the absolute need to break up the current provincial Championship arrangements. But Ó Fearghail said he believes there is no appetite to do this. 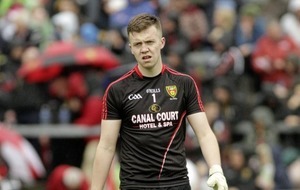 Rather, he revealed his personal opinion that, if the provincial Championships are to remain then a secondary, Tommy Murphy Cup-style championship should be put in place with a potential route back into the Championship proper for successful teams. "We could start at the next Congress to make changes in that direction if that's the will of the counties," said Ó Fearghail. "But that can never be imposed. It has to be the will of the counties. "We did, in football, have a second tier competition some years back and they did not like it. It did not last because players felt it was a secondary competition. The reason for that I'm told, I don't know for certain, is that they were being sidelined and they had no route back in to the Championship. "I think there could be a route back in for them. If the winner got back in, it might just work. It's up to the counties to come back and tell us." 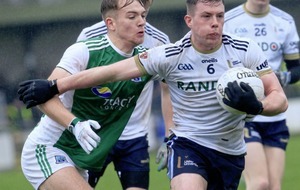 A mood of change appears to be sweeping across the GAA where football is concerned, with routs taking place in both the Leinster and Munster Championships last weekend. "I find that, in general, counties are very committed to the provincial structures," continued Ó Fearghail. "I don't see any change in the provincial structures. That's not my view personally, that's to do with the Association's view. "But I do detect within the lesser successful counties that the current system isn't serving them well. I've asked them to come up with ideas, I'm sure they will. "I've already heard some of them, some of them have come back. I have views myself obviously and I certainly believe that you should play in the provincial Championship because the counties want to. I think all counties like to play the first game in the provincial Championship. "But should they then go on ahead as they do now into the Qualifiers? Some of the counties feel they should. I personally don't feel they should. I would favour a second-tier competition for them." Ó Fearghail was speaking at the launch of the Lenovo GAA Skills Hub. He used the platform to hit out at GAA pundits for using 'dangerous' terms like 'Taliban' in their commentary. Pat Spillane and Joe Brolly have both referenced the Taliban when talking about the alleged defensive mindedness of Donegal and Tyrone in the past. Ó Fearghail already took Sunday Game pundits to task last week for calling his native Cavan's style of play 'ugly'. And he rounded on them again over the Taliban issue. Spillane famously claimed after Donegal's low scoring 2011 Championship defeat to Dublin that they have the 'Taliban of GAA defences'. And just last year, Brolly wrote of the 'Tyrone Taliban' in a newspaper column. "Fair enough if you want to criticise," said Ó Fearghail. "But to be nasty and to be abusive and to use language to associate certain counties with the Taliban - that's dangerous. "That's not disrespectful, that's actually dangerous. The most dangerous force in the world today are the Taliban. To be associating anyone in Gaelic football with that type of mentality, that's a type of mentality that builds and it becomes easy to say anything after that. "I think that is dangerous and I don't accept it. I promised when I became president that I would travel to all the clubs and counties in Ireland, I'm doing that. I'm hearing a very common theme coming back to me, a lot of counties are upset at some of what they hear."